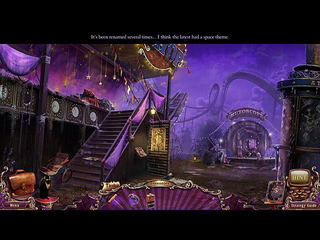 Mystery Case Files: Fate's Carnival Collector's Edition Game - Download and Play Free Version! 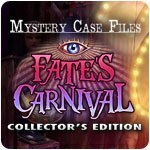 Madame Fate returns... from the dead! 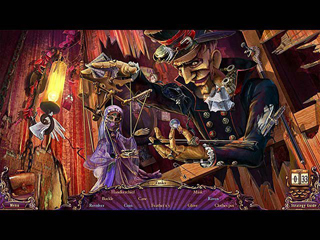 This is Fate's Carnival as you've never seen it before, with old acts like Amazing Larry and Marlena Mermaid in the most harrowing predicaments! Can you stop fate before it's too late? Or will the creepy carnival curse stop you?